We have been extremely lucky to be sent some figures from the new Schleich ranges along with a preview of their new 16 page brochure promoting Educational Play, the free downloadable brochure will be available to download here from Monday. The helpful brochure has been created with Dr Andrea Gummer and focuses on how you can incorporate learning into your child's play using the figures. Ranges from 'Wild Life' and 'Farm Days' are used throughout the book, along with some fantastic play ideas and helpful comments from Dr Gummer. These figures are available from Smyths toy sores and other leading retailers and cost from £2.99. 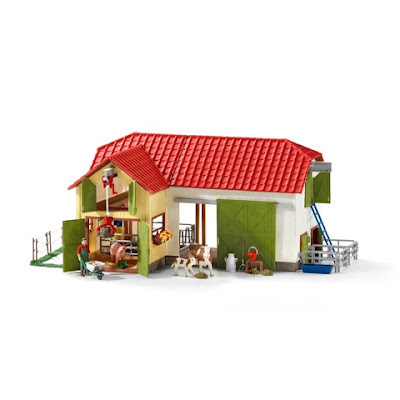 Schleich figures are perfect for incorporating into your child's play, using them to stimulate their imaginations through small world play or learning about the animals they are playing with. The brochure has so many great and simple to create games and play ideas. 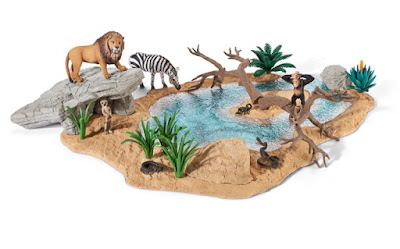 I particularly like the zoo keeper game idea, although there are lots of suggestions in the brouchure for using the the fantastic Schleich figures for learning. 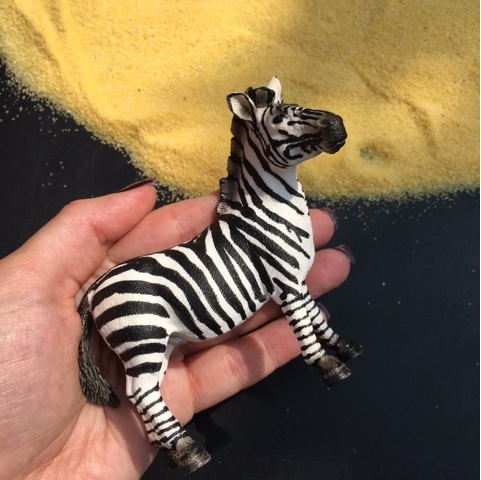 We've been using ours to create some educational games and activities which you can find here look out for more in the next couple of weeks. As you would expect the figures are of high quality and have fantastic detail. 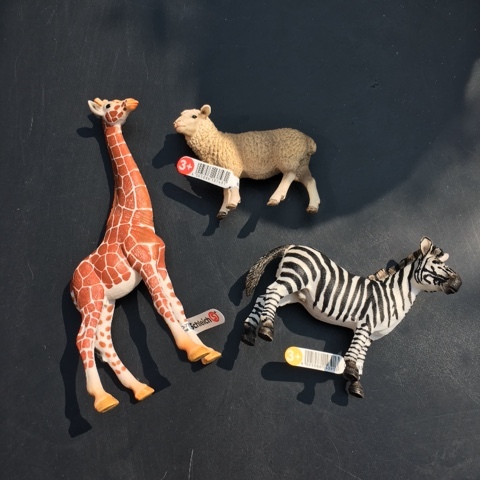 Disclaimer: this post is written in collaboration with Schleich.